Lewis Hamilton says he has no interest in following Fernando Alonso's lead by targeting the so-called 'Triple Crown'. Now retired from Formula 1, Alonso has already added Le Mans to his tally and is now targeting victory at the Indianapolis 500. 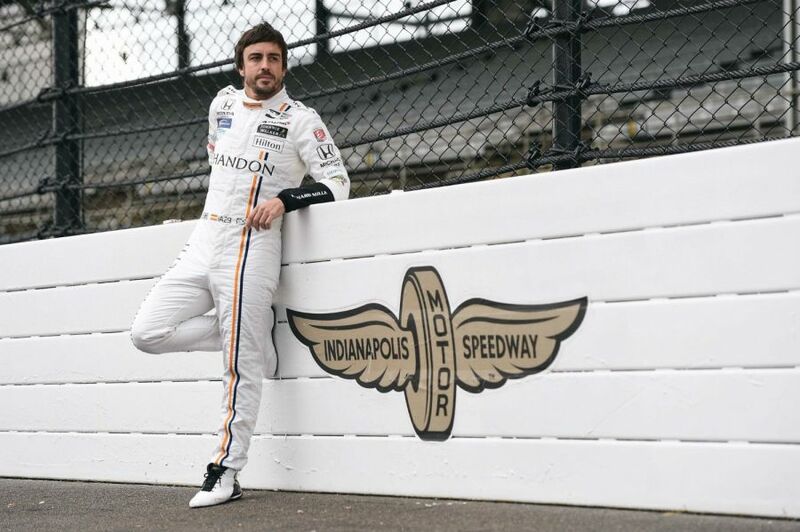 If Alonso wins at the Brickyard, he will become only the second driver after Graham Hill to win the Monaco Grand Prix, Le Mans and the Indy 500. But five-time world champion Hamilton says he has no similar aspirations. "I had never heard about the Triple Crown until last year," he told Radio Marca at a sponsor event in Turin. "It's not something that particularly interests me. It's not something for me to think about or something that I want to do. "When I finish in Formula 1, I will stop driving to do other things. I don't have any desire to continue racing." 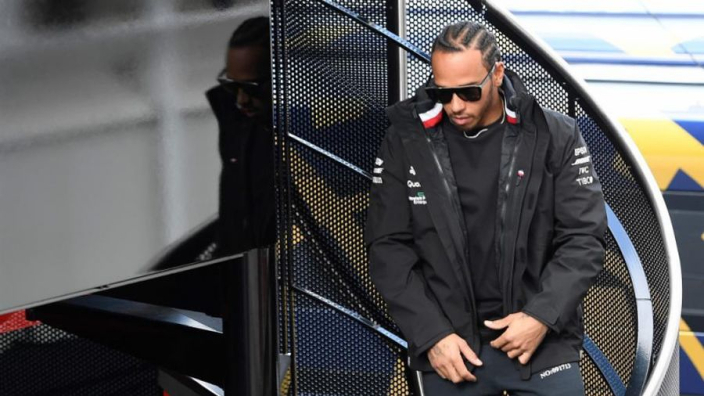 Having secured a fifth world title last year to move level with the great Juan Manuel Fangio, Hamilton says he remains as determined as ever to keep collecting honours. "It's easy, very easy to find motivation," he said. "You just have to look around and see what people are doing in the world. There are so many inspiring people that you can take inspiration from and then set new goals for yourself. "I'm still the most competitive person I know. The other day I lost in a game against my father and it hurt me just like when I was a child and I lost to him at something. "Fortunately for me, determination is not something I have to fight for."